800 kilometres to the east of New Zealand is an archipelago of 11 islands known at the Chatham Islands. 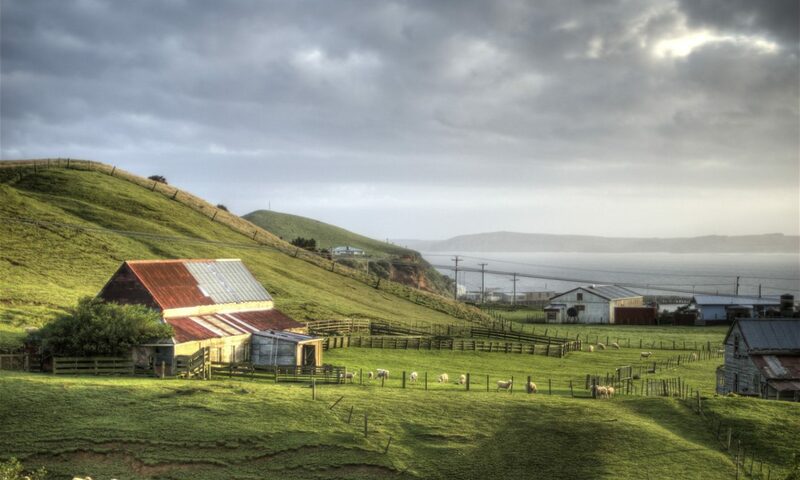 This place, inhabited by around 600 people, has a unique isolated food story that includes fish, pāua, crayfish and native birds such as weka. Sorry, we can't find any listings. Subscribe to stay up to date with Eat New Zealand or submit your business to be considered for addition.